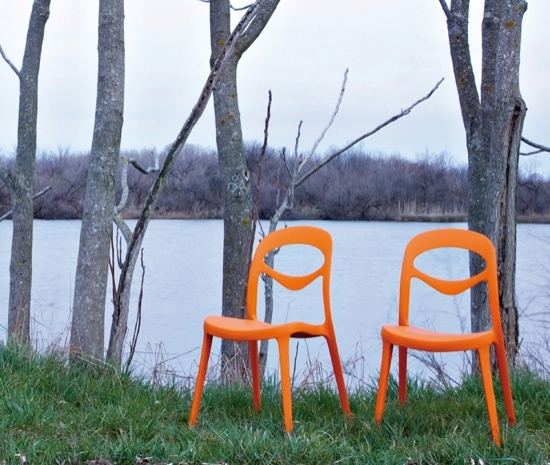 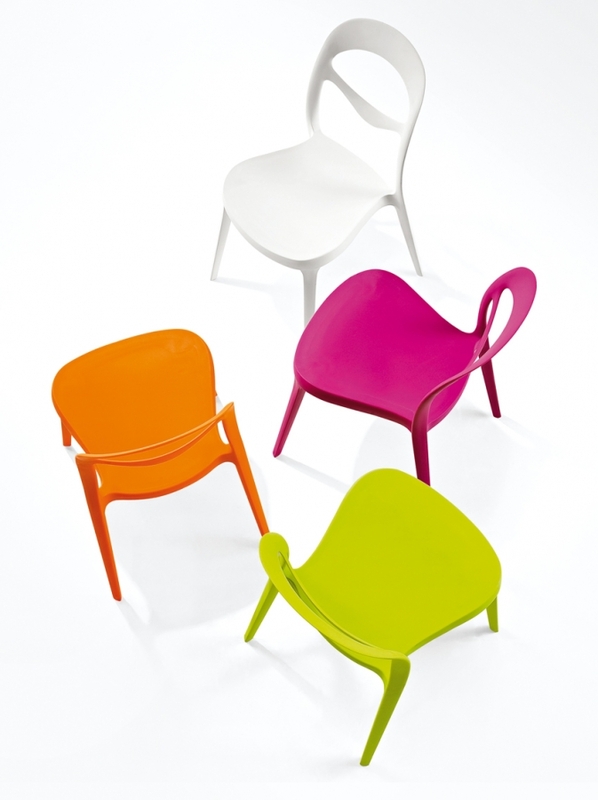 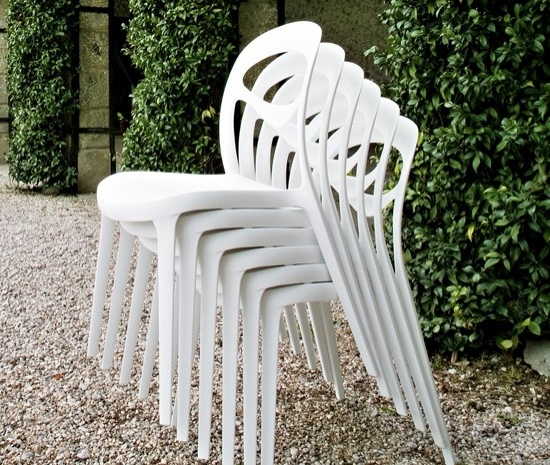 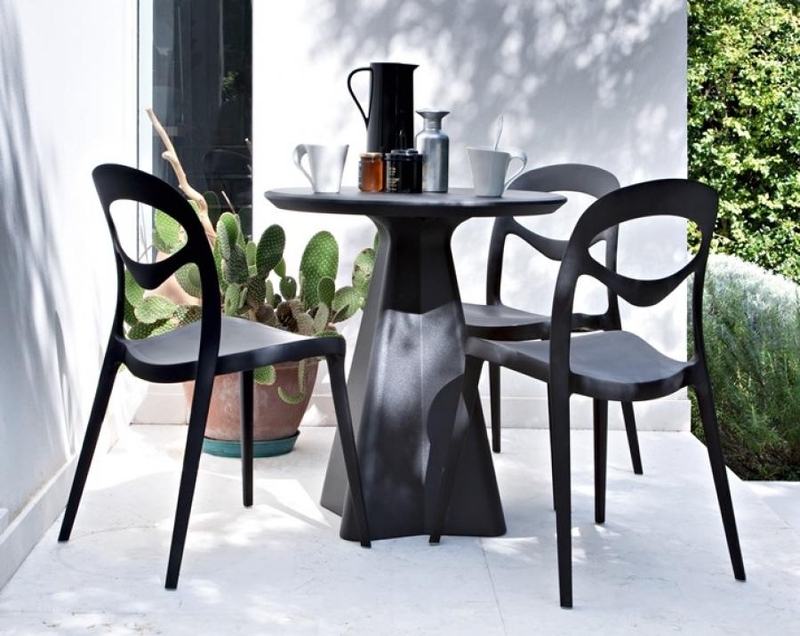 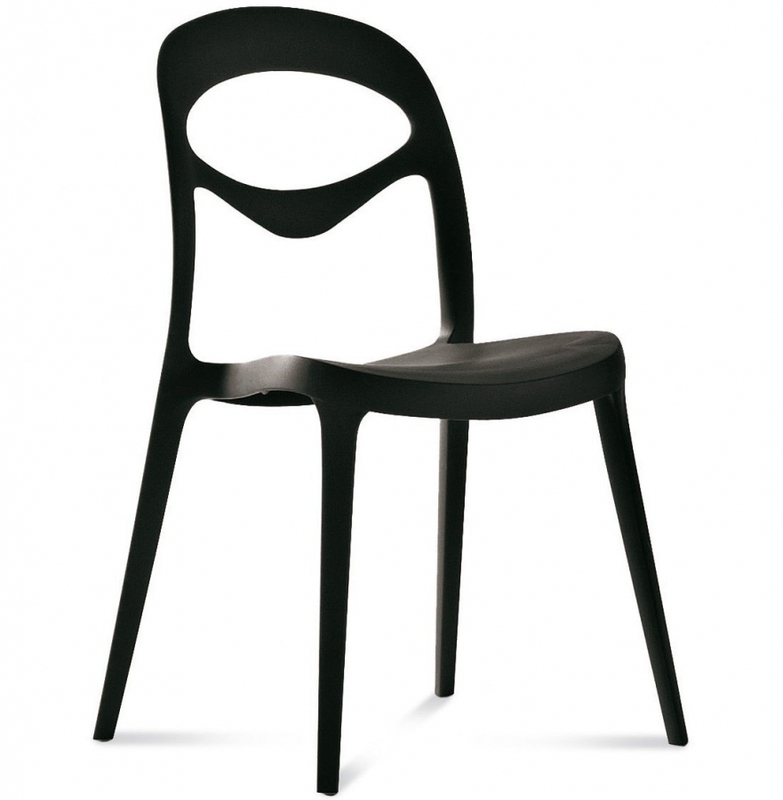 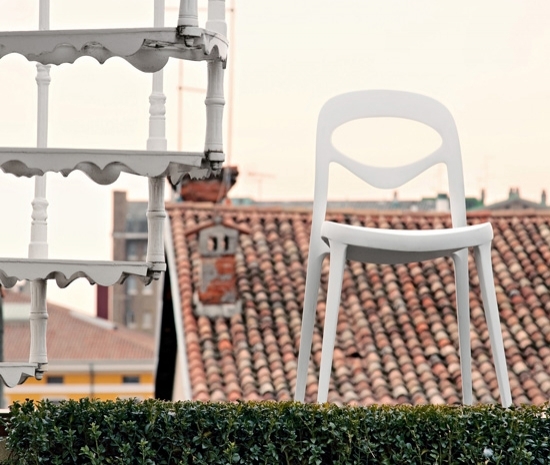 Foryou is the stackable chair with a young and fine design. 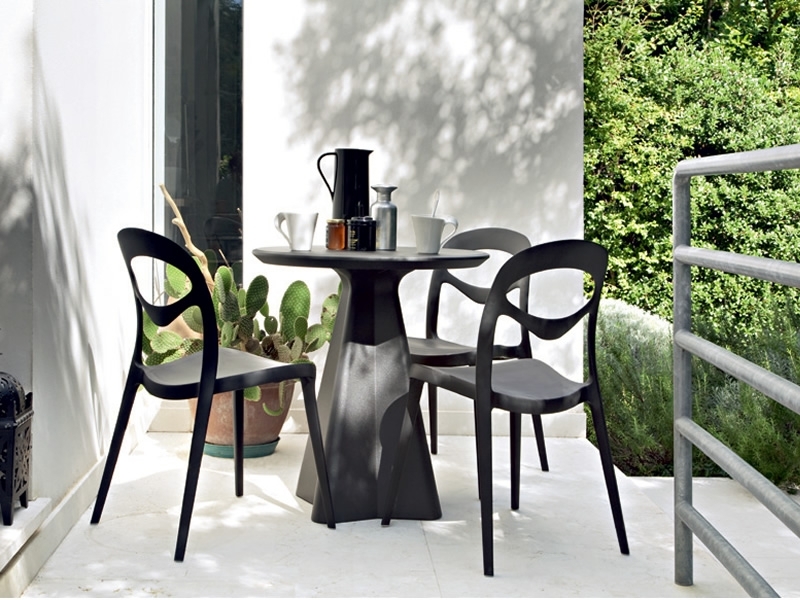 It is the optimum proposal to furnish also open spaces. 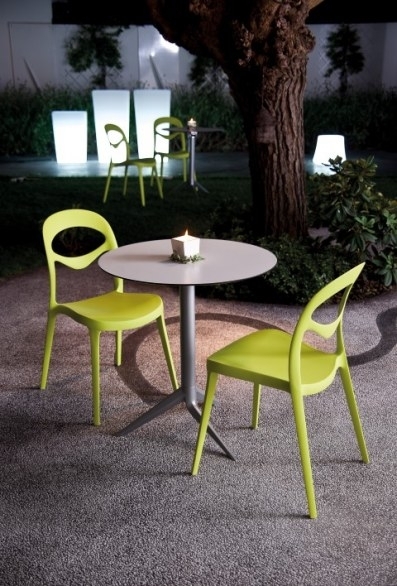 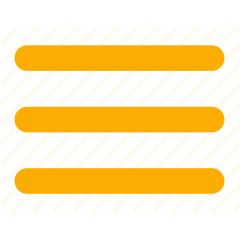 The polypropylene has many qualities and is a material used for her: lightness, easy to manage, resistance against atmospheric agents and any hurt and scratch, easy to clean and bright colours are the characteristic of this eco-compatible product and worked with the most innovating techniques.